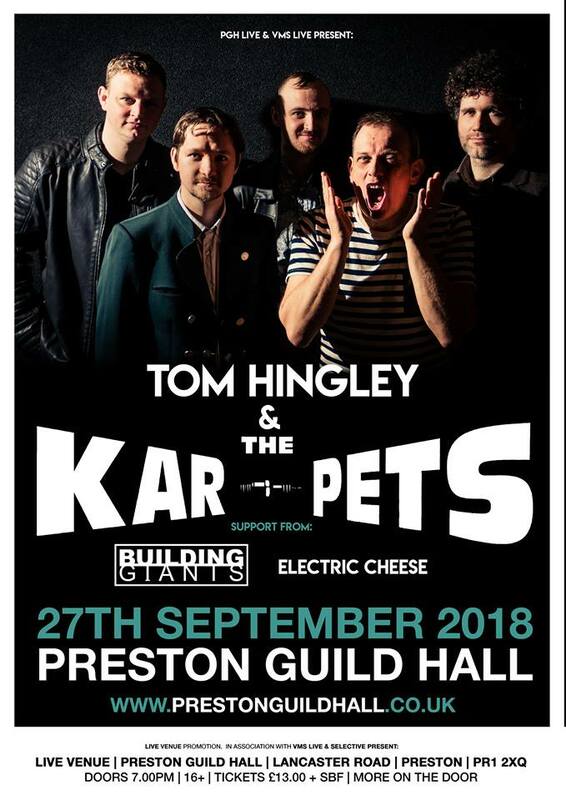 We are delighted to announce that we will be supporting form Inspiral Carpets vocalist Tom Hingley’s band The Kar-Pets at Preston Guild Hall on the 27th of September. Sadly Al Superstar Green has decided to hang up his sticks. 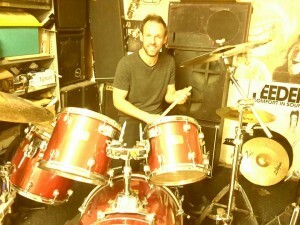 We now have a new drummer. Welcome Mike ‘Mozzarella’ Carling! Please check out our recent videos.